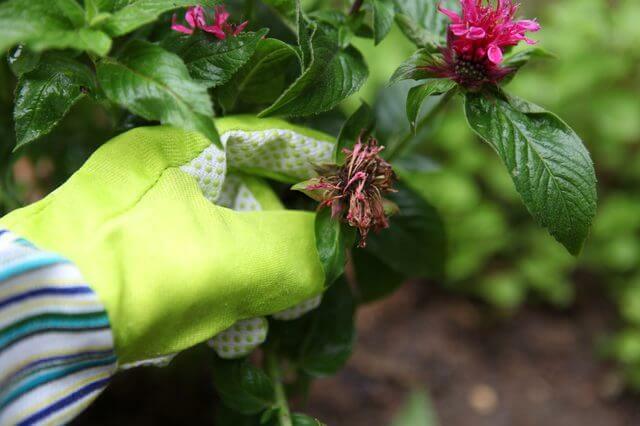 If you’re looking for a lovely and colorful flower to plant in your garden, and that you can also use for some of your meals, then you must consider planting some bee balm, or Monarda didyma. This shrub has many benefits, from taking care of the bee population by providing them with nectar, to offering you edible leaves that you can use to make bee balm tea or delicious salads, and to – of course – brighten the look of your garden with its lovely flowers. If we’ve convinced you that planting bee balm in your backyard is a great idea, take a look at the guide below. It will teach you everything you need to know about bee balm care. Before talking about bee balm requirements and how to plant and take care of this perennial, we thought it would be useful to tell you what kind of bee balm shrubs you can choose for your garden. There are plenty of varieties of bee balm, from Croftway Pink, which grows clumps that are only 3-foot tall and have rose-pink flowers, to Cambridge Scarlet, which as the name suggests, has lovely scarlet blooms. Other popular options include the Snow White, whose flowers give the impression of a glass full of creamy milk, or the Granite Pink, which unlike the Croftway Pink only grows 10 to 12 inches tall and has beautiful dark green leaves. If you’re looking for a bee balm variety that is resistant to mildew, let us suggest the Gardenview Scarlet, Violet Queen, Sunset, or Colrain Red. Speaking of red, you should know that the shrubs that have red flowers are believed to be the best for making tea. The first thing you should know about bee balm is that it is a perennial that only grows up to 4-foot tall. In case you were worried that this plant will take a lot of space in your garden, you shouldn’t worry. 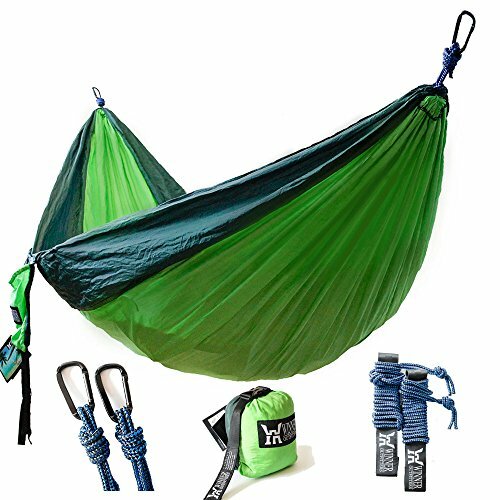 It only spreads up to 3 feet. The bee balm typically blooms in the middle of summer, sometimes even in late summer depending on the variety and on the weather conditions. The color of the flowers also depends on the variety, as we exemplified above. However, in general, you can expect red, white, blue, pink, or purple bee balm flowers. Moreover, the flowers are scented, their shape is tubular, and their foliage is usually dark green. You can use the roots, leaves, and also stems for whenever you want an orange aroma in your tea, or you can make your own bee balm ointment at home. 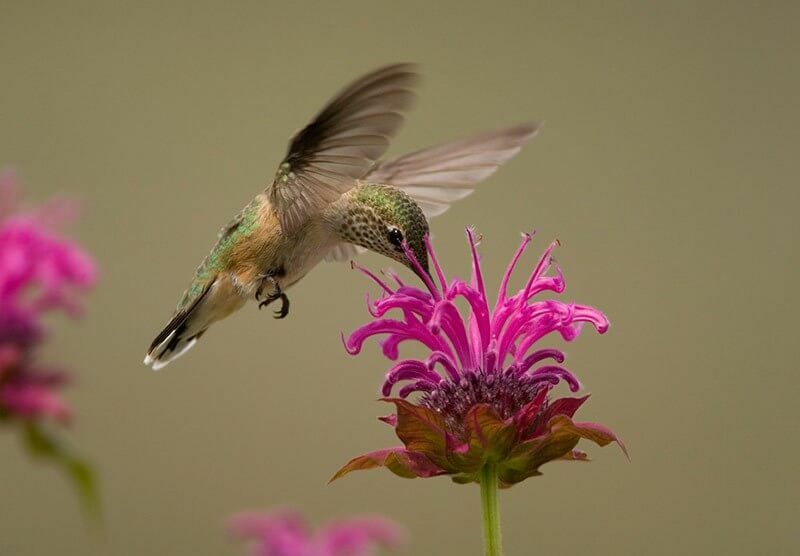 Another great characteristic of the bee balm is that it attracts bees that are beneficial to your garden and also hummingbirds, which provides delicious nectar. Now that you know more about the bee balm shrub, let us highlight the most important requirements of this plant, so that you are prepared to provide it with everything it needs. First of all, bee balms develop best in full sun, but a partially shaded area might work as well. This plant is usually very adaptable. So if your garden doesn’t have a lot of sunlight, that doesn’t mean that you can’t plant it. However, the shrubs need a lot of water in order to thrive, so a damp soil would be the best option. The good news is that the soil doesn’t necessarily have to be extremely fertile. As long as you keep it relatively moist (especially during hot summer days), your plant will develop nicely. Another relevant thing to remember is that in winter, you have to protect the shrub from too much moisture. It’s always important to maintain a balance between too much water and not enough. 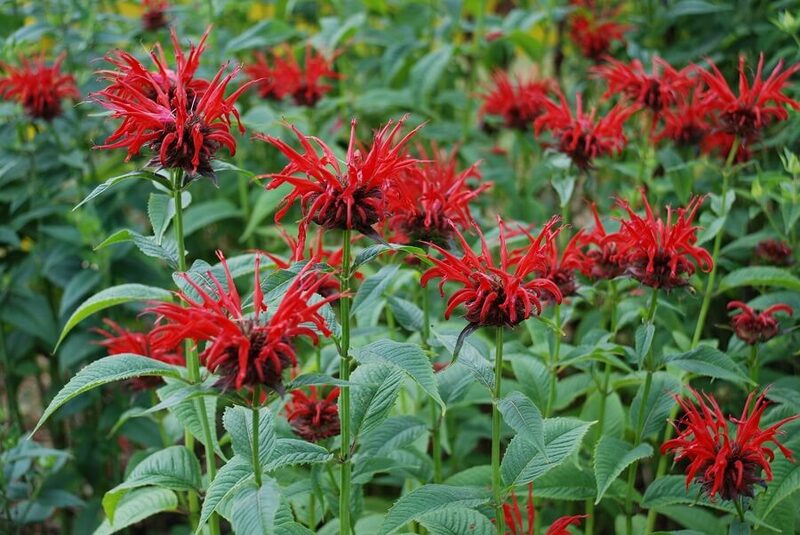 The best time to plant bee balm is either in spring or in fall. Since the plant can spread up to 3 feet, it is important to leave plenty of room between the shrubs. 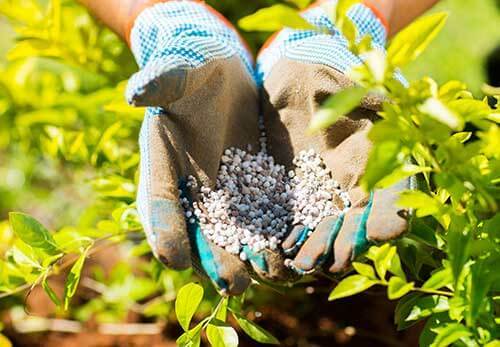 You will also have to make sure your soil is in the best condition, so loosen it using a tiller or a garden fork, then add some fertilizer, such as this Slow Release Plant Fertilizer from Amazon. At this time, the bee balm seeds should have already been in a container for about 40 days. The germination period of the typical bee balm seed is somewhere between 10 and 40 days. After the plant is ready to sow outside, dig a hole that is double the diameter of the pot. Then, take the plant out of the container and fill the rest of the hole with soil. The last step is to provide it with plenty of water. Extra Recommendation: If you’re looking for some bee balm seeds to plant in a container, take a look at this Bee Balm Seed Packet Assortment that you can purchase on Amazon for only $10. Congratulations, you’ve now successfully planted bee balm shrubs in your garden! Next, it’s only natural that you want to find out more about how to take care of them. The first thing that should concern you is how to water them. When the soil is particularly dry, you should water the bee balm every 7 days or so. Be careful to allow the water to seep at least 6 inches into the ground. 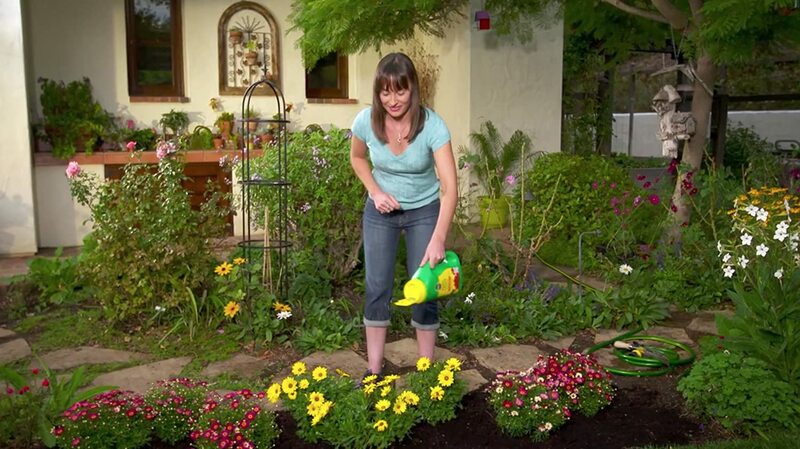 After all, you don’t want to water the shrubs superficially. If you find it difficult to water the plants that often, or if you’re going out of town and won’t be able to take care of them for a while, we recommend you to spread some mulch around the shrubs. 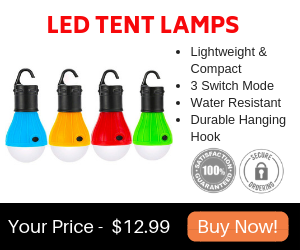 This will keep the moisture around your plants for a longer period of time. Every plant also needs fertilizing in order to develop nicely. The bee balm is no exception to the rule. However, unlike other plants who might require you to provide them with more fertilizer more often, this one is not as high-maintenance. In fact, the best time to fertilize bee balm is in early spring. 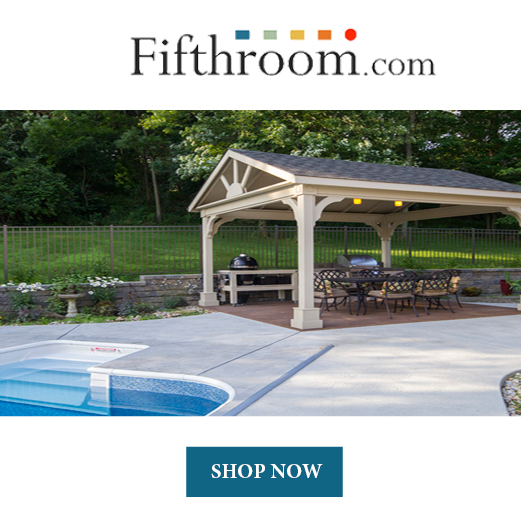 So you only have to fertilize it once a year. Spread some fertilizer around the plants, but be careful not to use too much. Otherwise, the bee balm will grow quite aggressively. Pruning should be done in spring as well. You can just snip out a couple of shoots that have just started growing to allow the stems at least 2 inches of space. When you notice the flowers fading, you should cut them off, since this will encourage the growth of new flowers. After the first frost, it is important to remember to remove at least the top half of each stem. Finally, pay attention to your plants constantly. Whenever you notice foliage that is discolored or shows signs of disease (especially mildew), pick it off. Bee balm has a tendency to spread quite rapidly. Which is why it is imperative to include a section on dividing the plants. If you don’t want your shrubs to become invasive, you should remember that every 2 or 3 years you have to divide them into several clumps. This isn’t only necessary in order to contain their growth, but also to make sure they are rejuvenated. You should do this in early spring or late fall using a sharp knife. 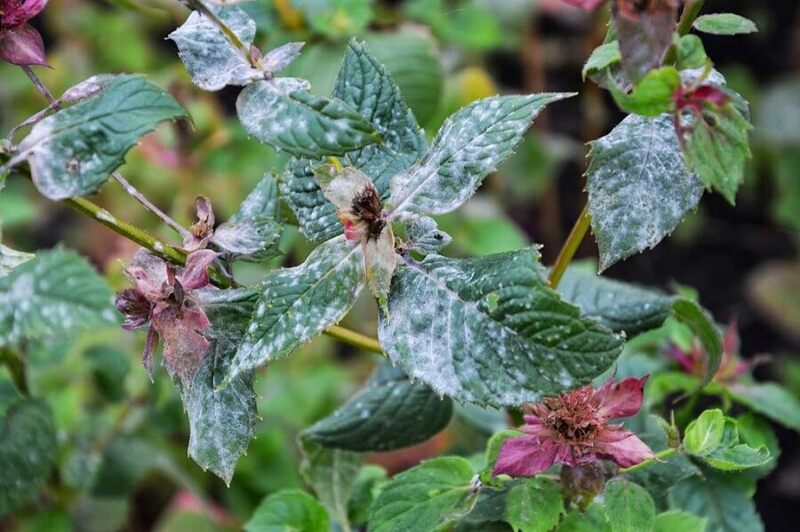 Even though the bee balm plant is low-maintenance and usually resistant and adaptable, it is susceptible to powdery mildew. Powdery mildew is a fungus that will make your shrubs look like they’ve been covered with talcum powder. One way to increase the chances of your plants not developing mildew is to plant some of the varieties that we specifically mentioned are right for the job. Other things you should pay attention to are good air circulation and plenty of sun exposure. Also, since too much humidity contributes to the forming of mildew, we advise you to water the shrubs mid-morning. That way, they will be able to dry quite fast. If your plants still get mildew despite your best efforts, you could use some sulfur fungicide such as this Bonide 142 Sulphur Dust Fungicide from Amazon. As we’ve already mentioned above, you can use different parts of the bee balm plant for different uses. In fact, this plant is one of the most useful choices for your garden. You can use it both for culinary purposes and for medicinal ones. If you want to learn more about how you can use the bee balm plant, take a look at the video below. We hope today’s guide has managed to prove to you that planting bee balm in your garden is one of the wisest choices you could make. Not only is the plant easy to take care of, but it is also beautiful, fragrant, a blessing for bees and hummingbirds, and last but not least, a natural supply of ingredients for salads, tees, and lotions.